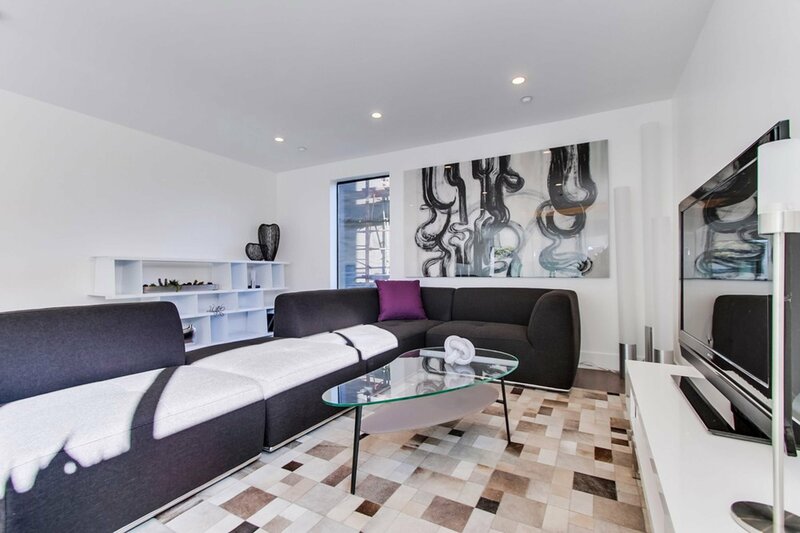 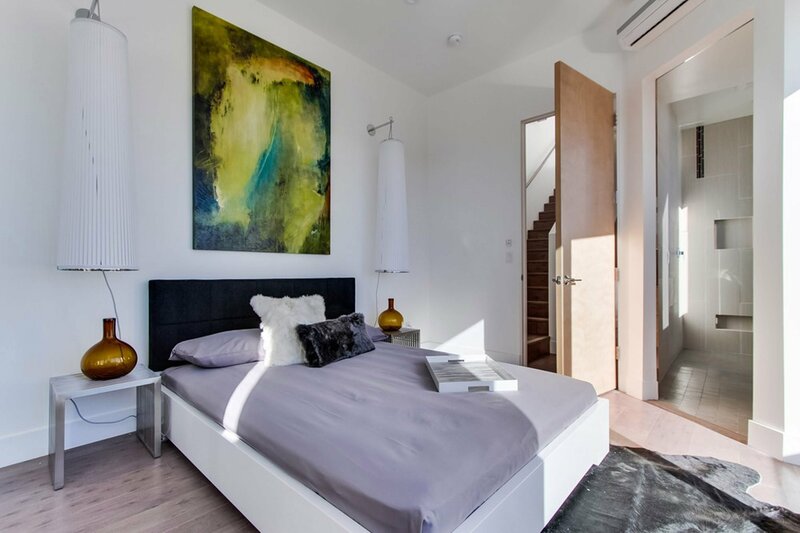 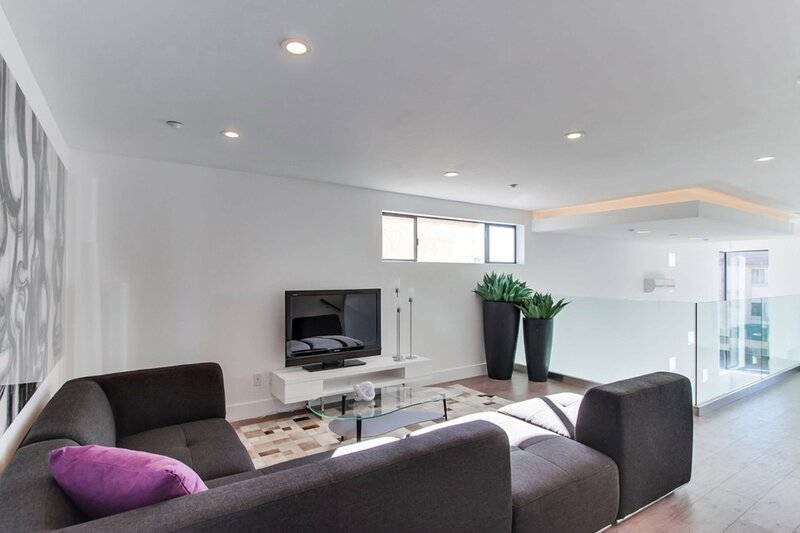 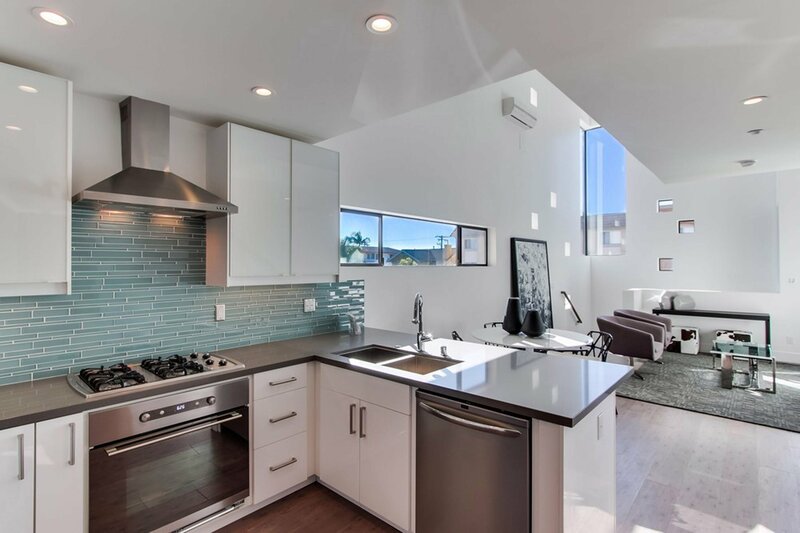 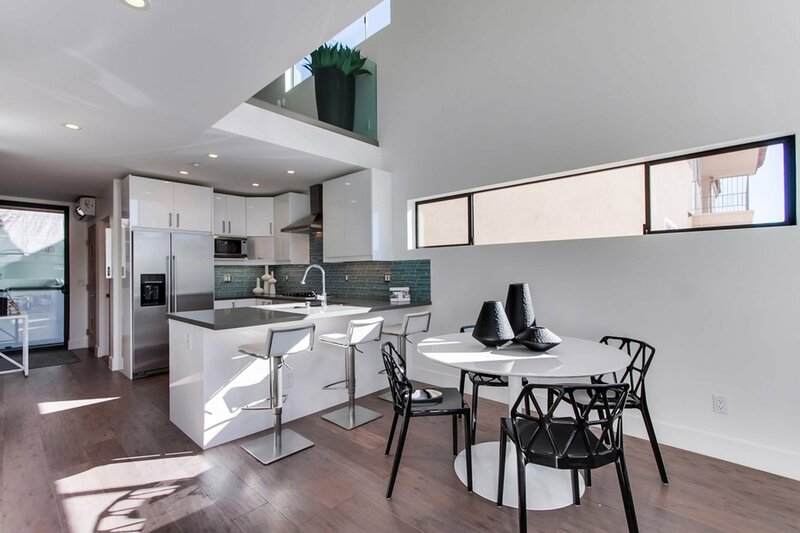 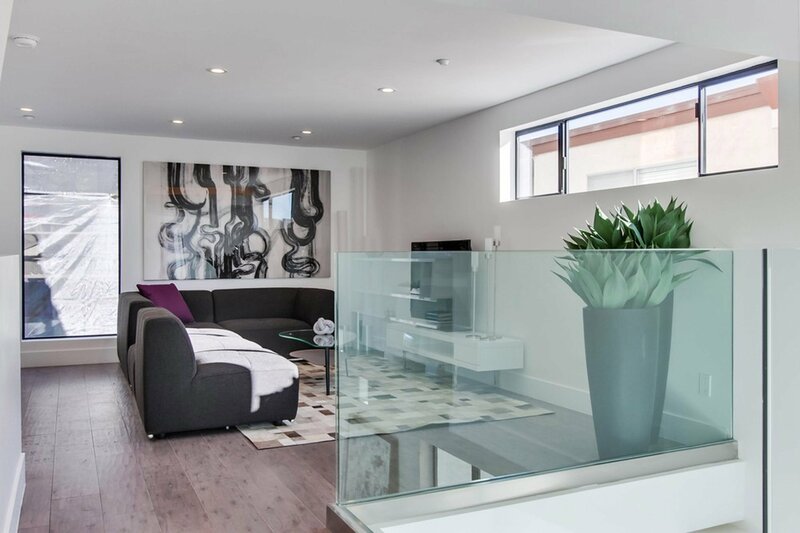 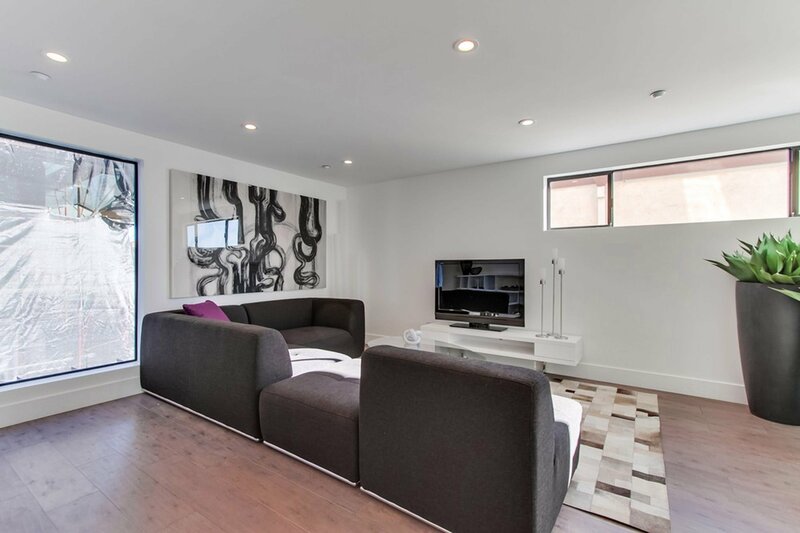 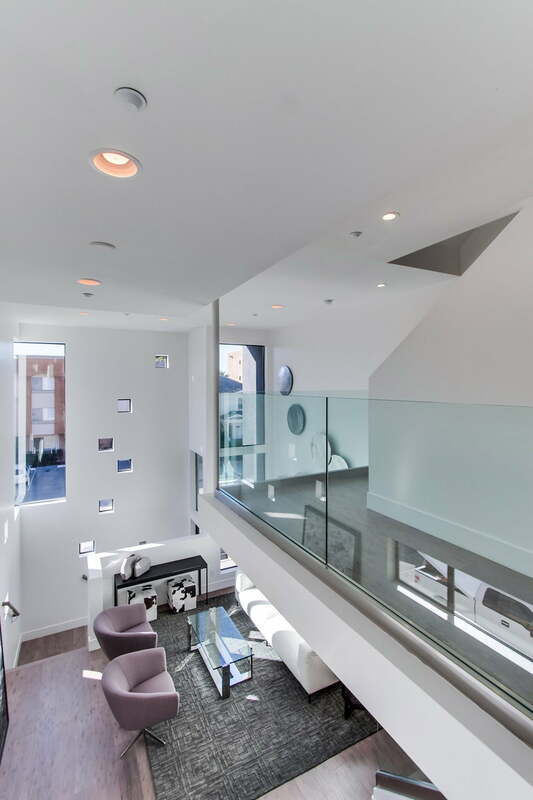 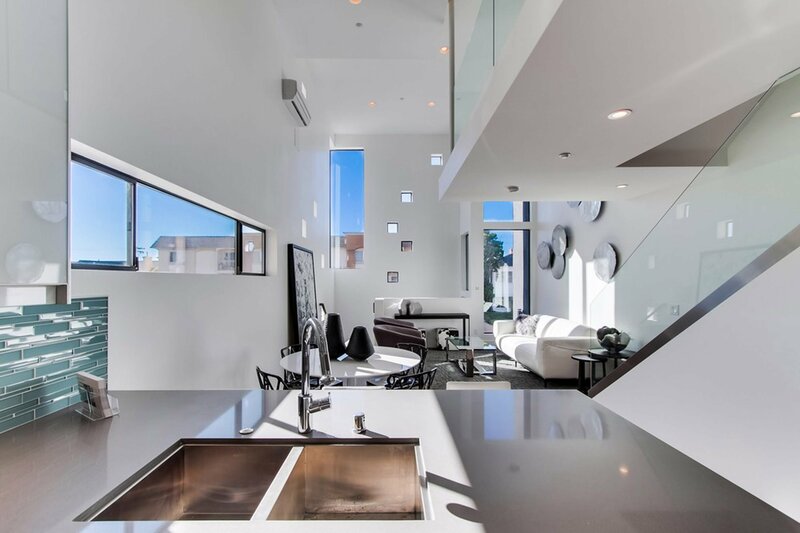 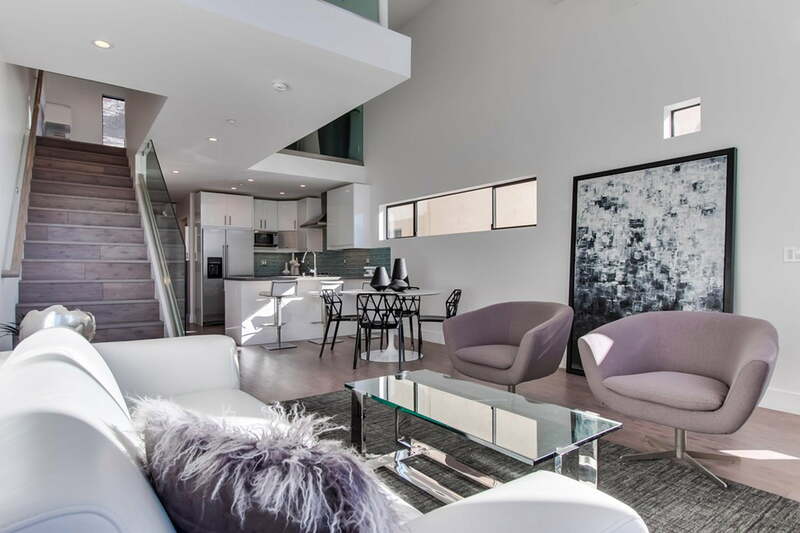 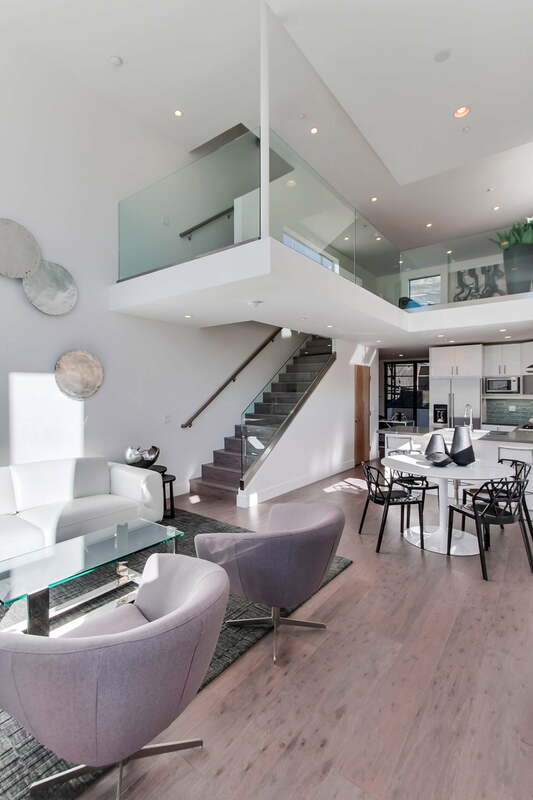 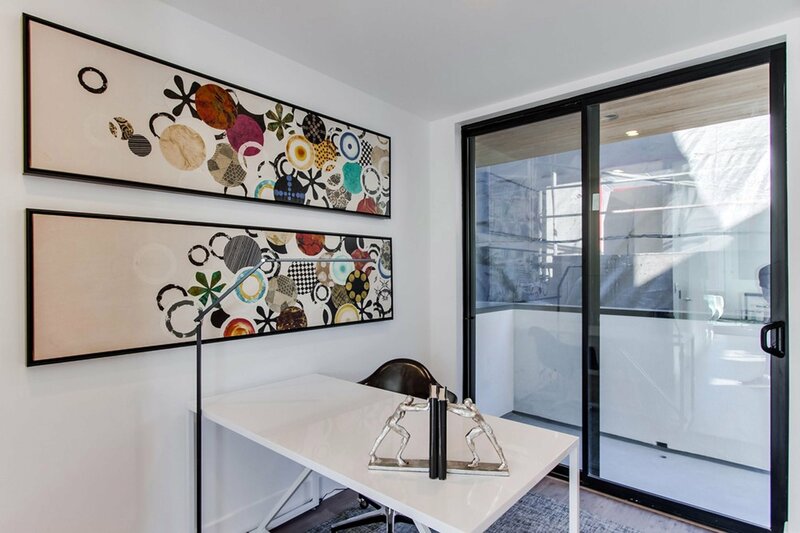 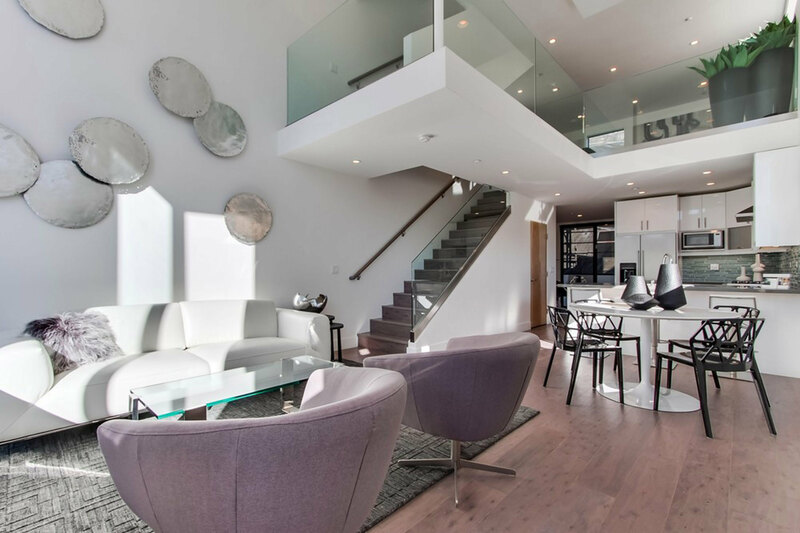 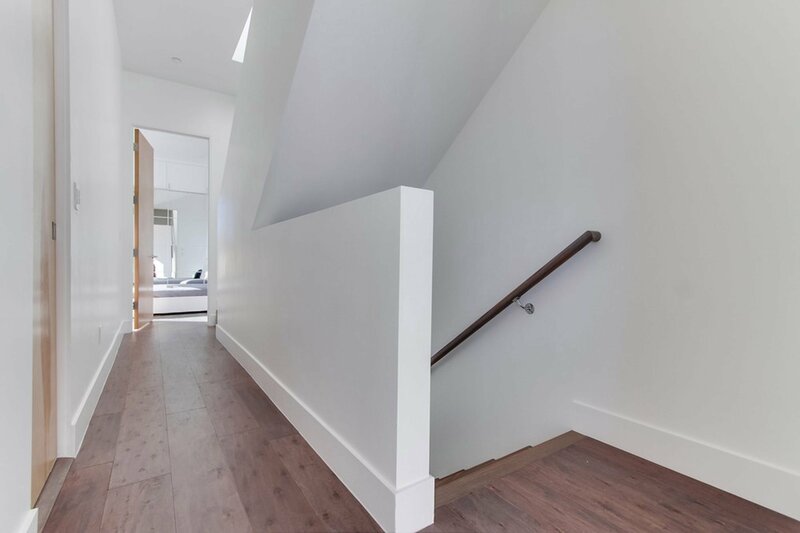 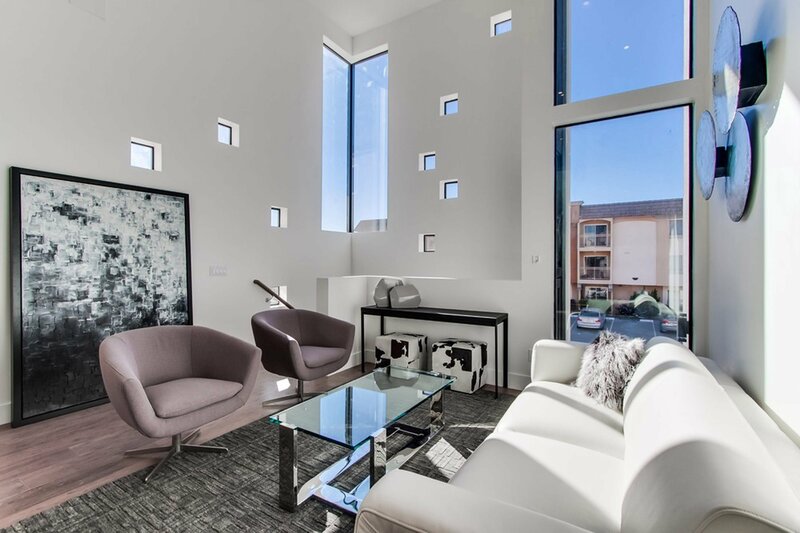 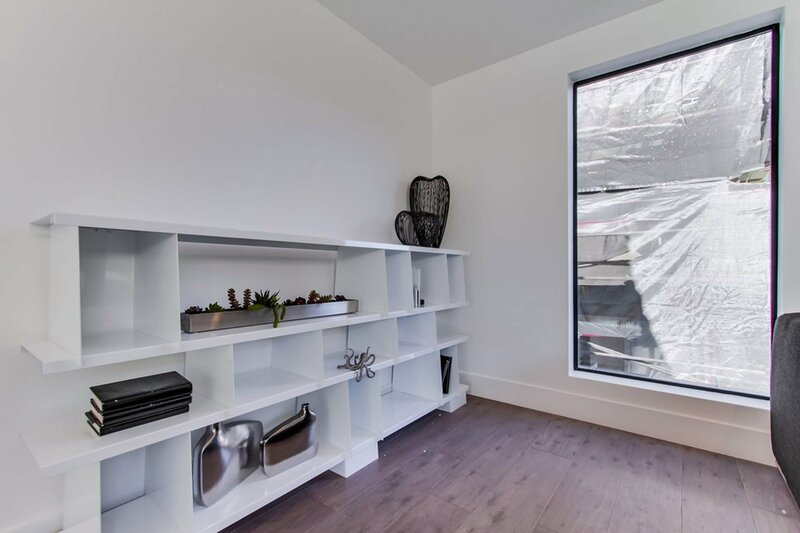 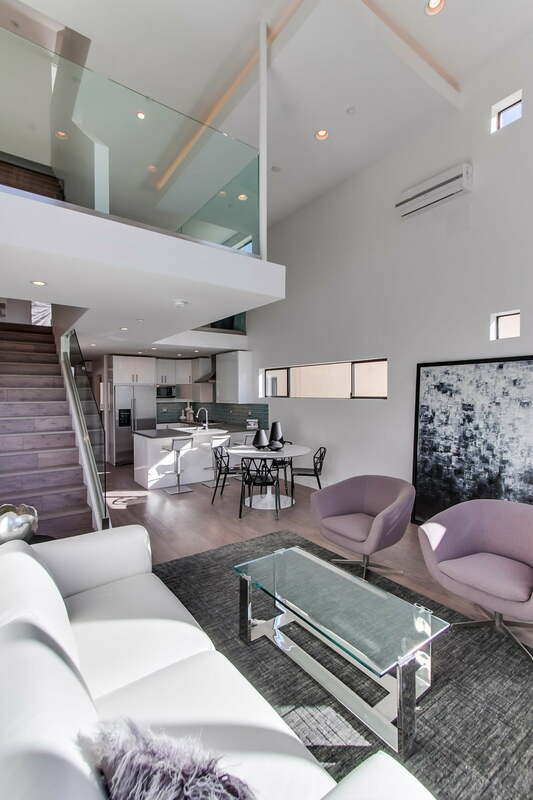 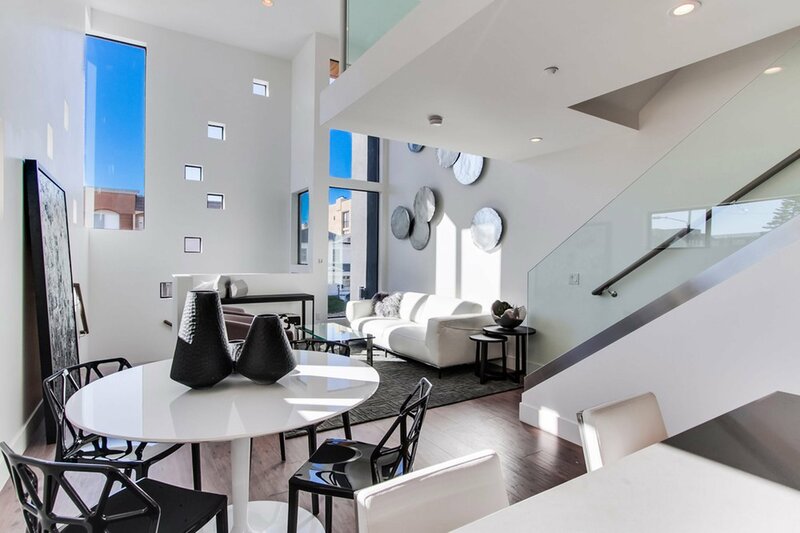 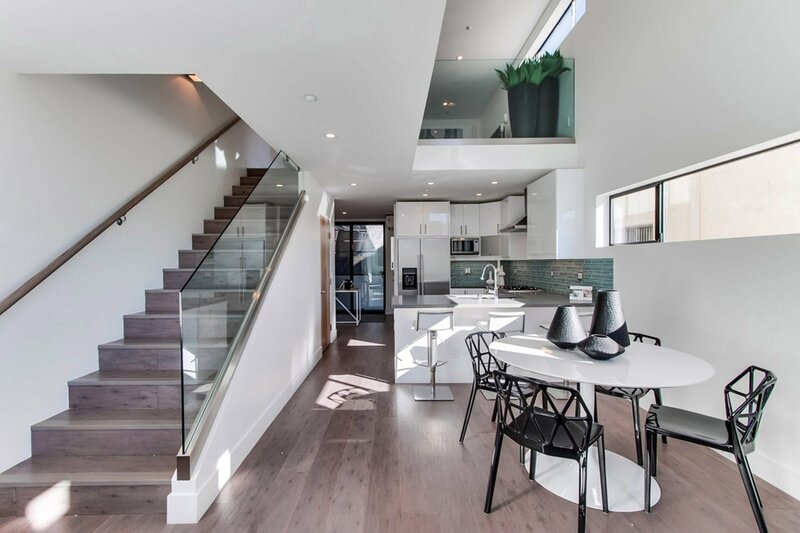 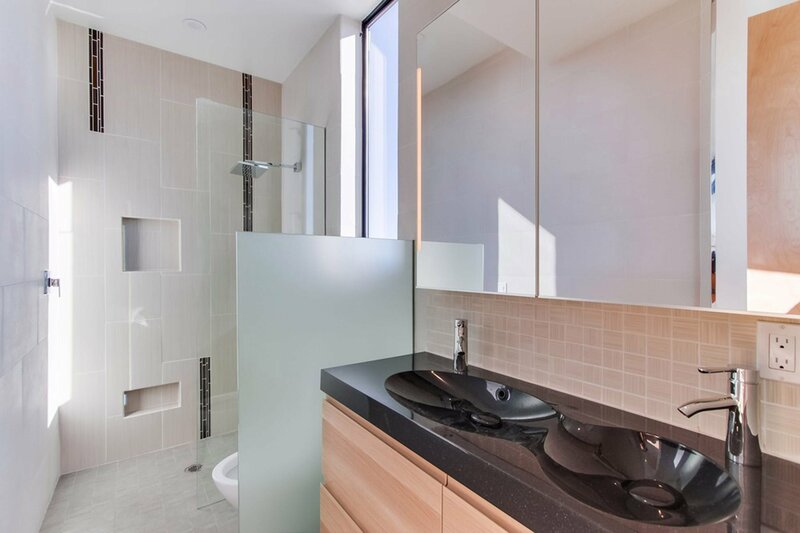 Each home located on this infill site consists of approximately 1500 sf and is hierarchically composed of two stories over basement parking along with a mezzanine level and full roof deck terrace. 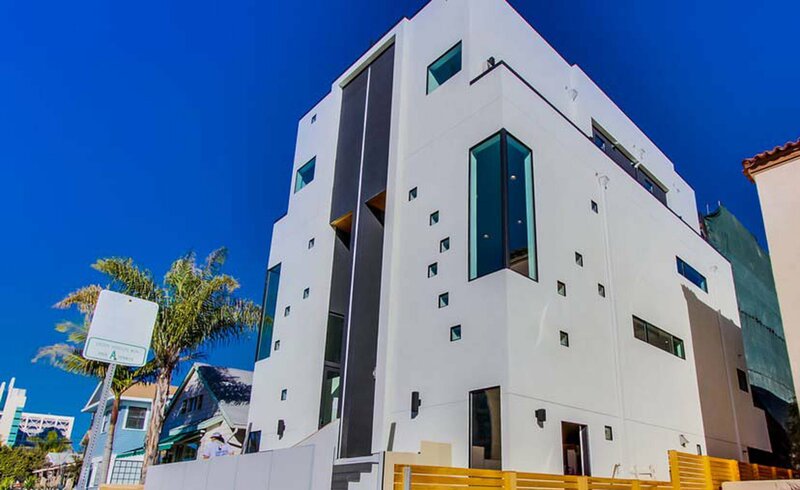 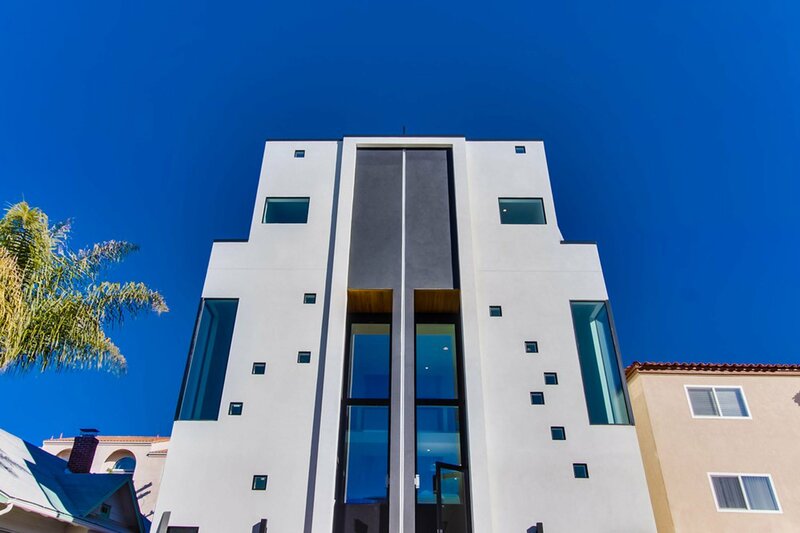 Clad in only stucco and cedar, the development stands as an unconventional approach to the typical developments on this block of Albatross Street. 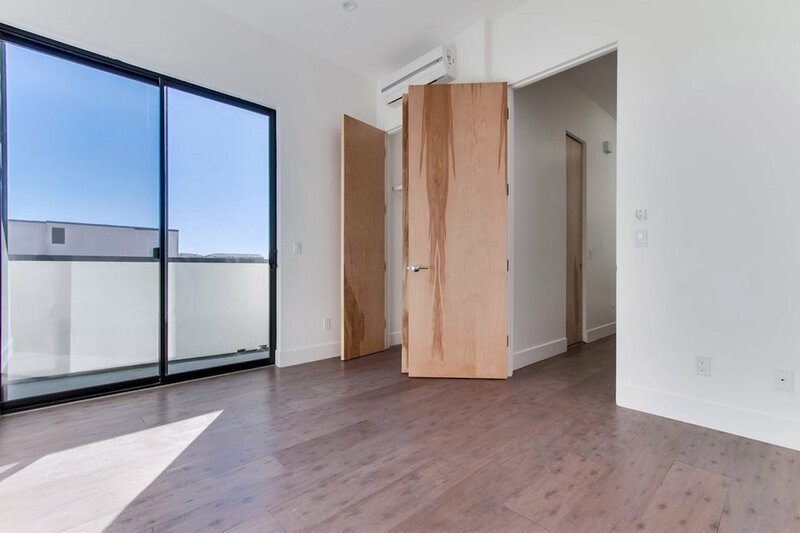 This new convention is made up of two main buildings with two independent homes within each providing a fee simple type of ownership. 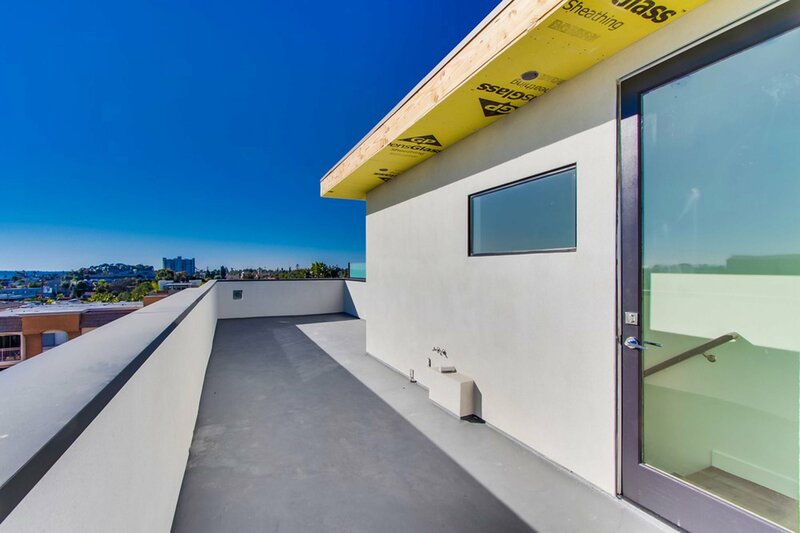 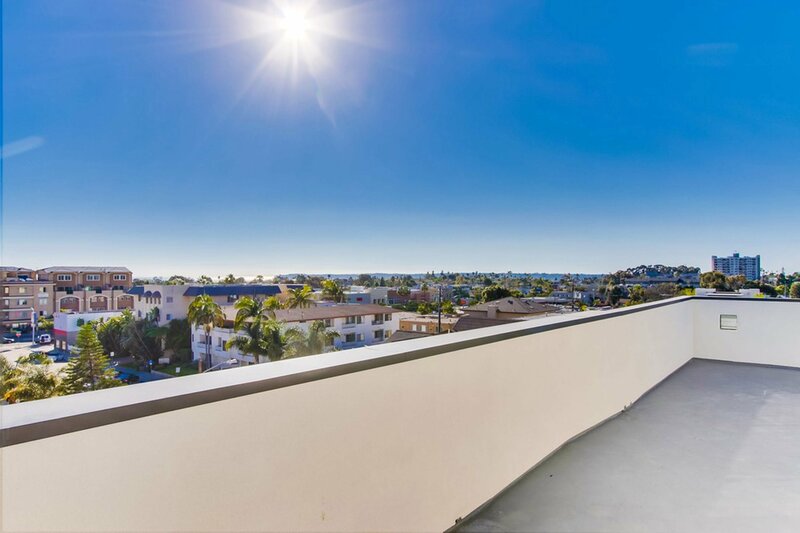 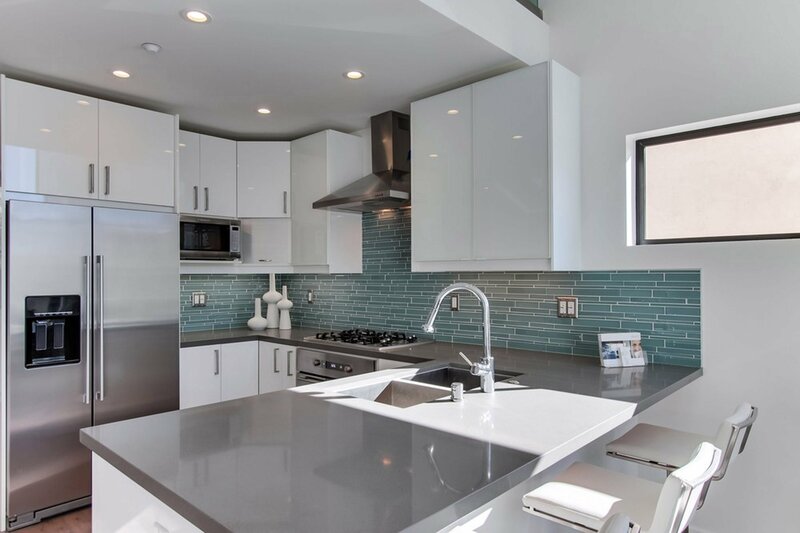 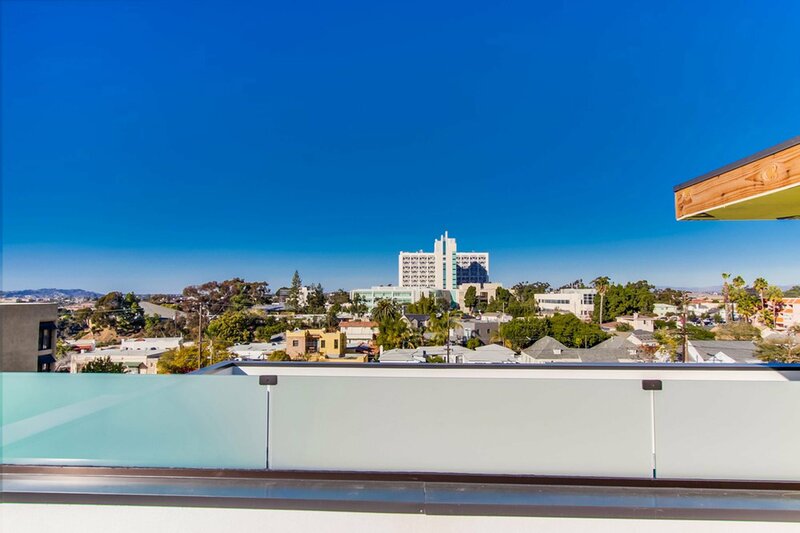 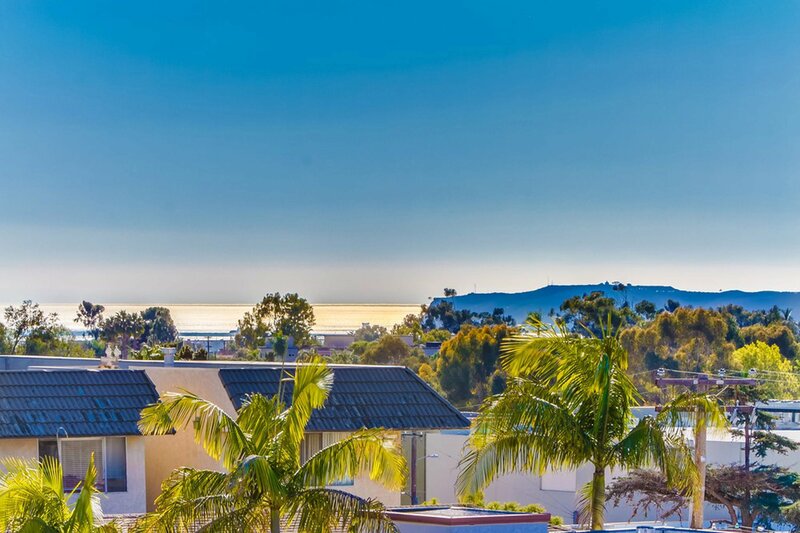 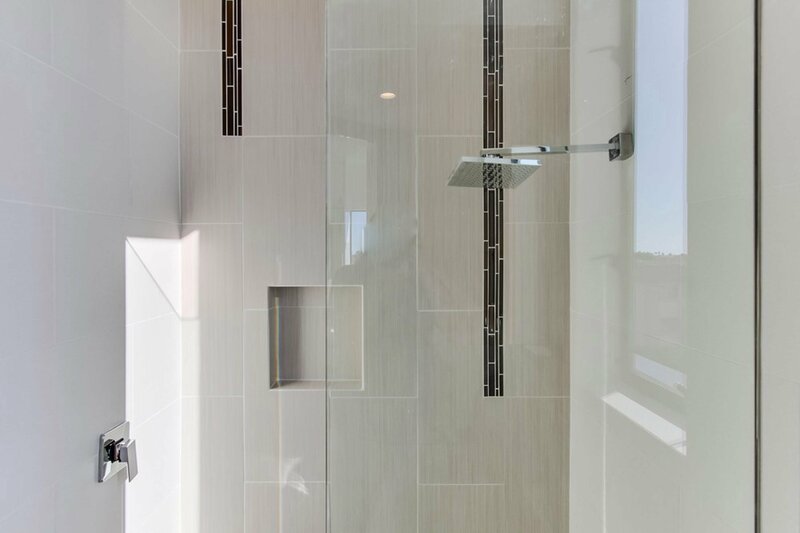 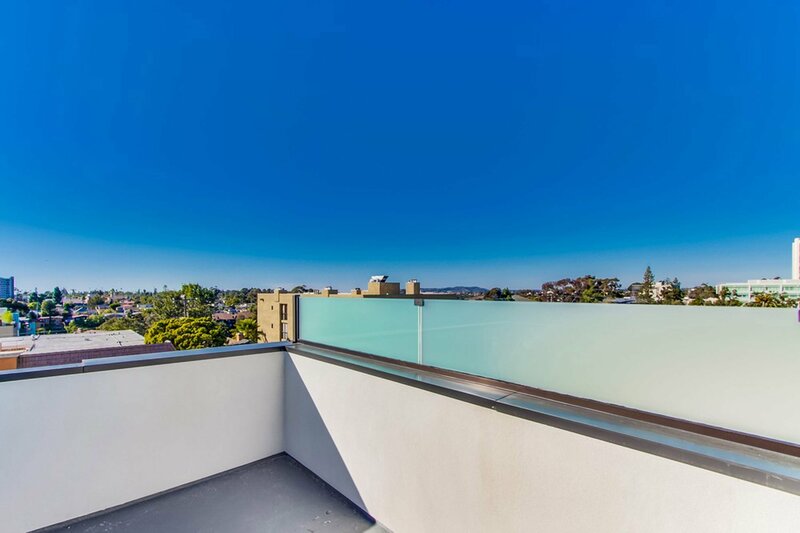 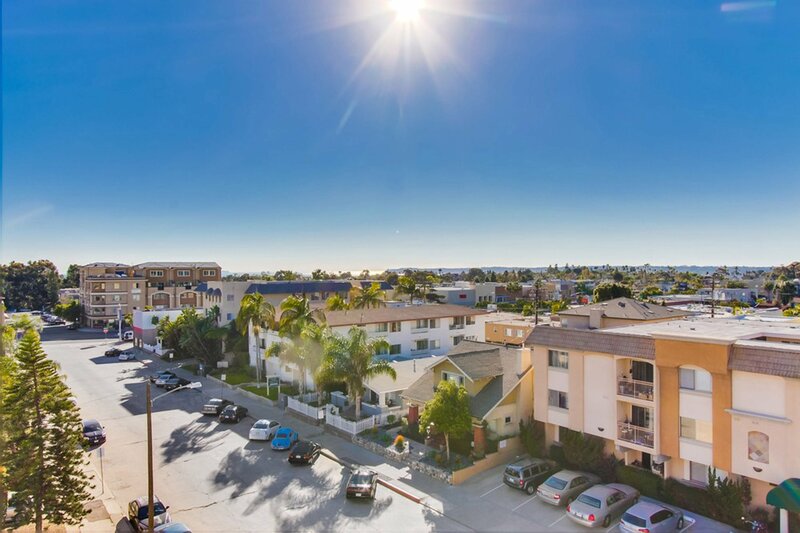 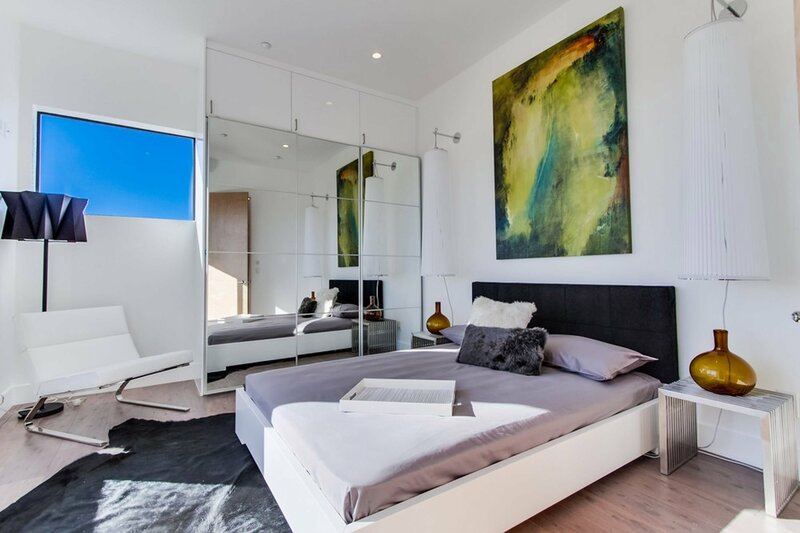 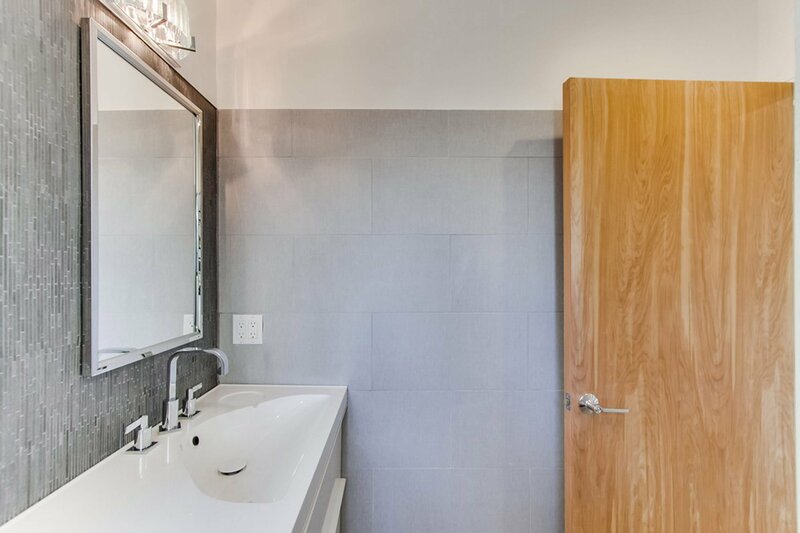 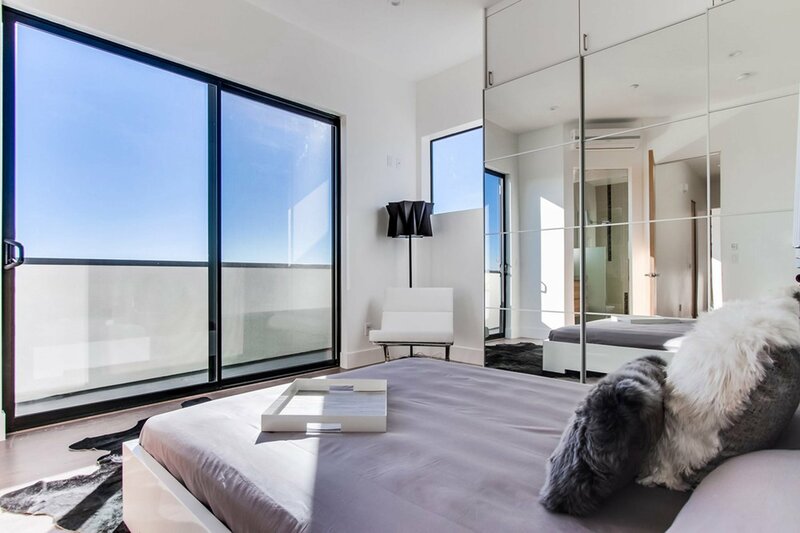 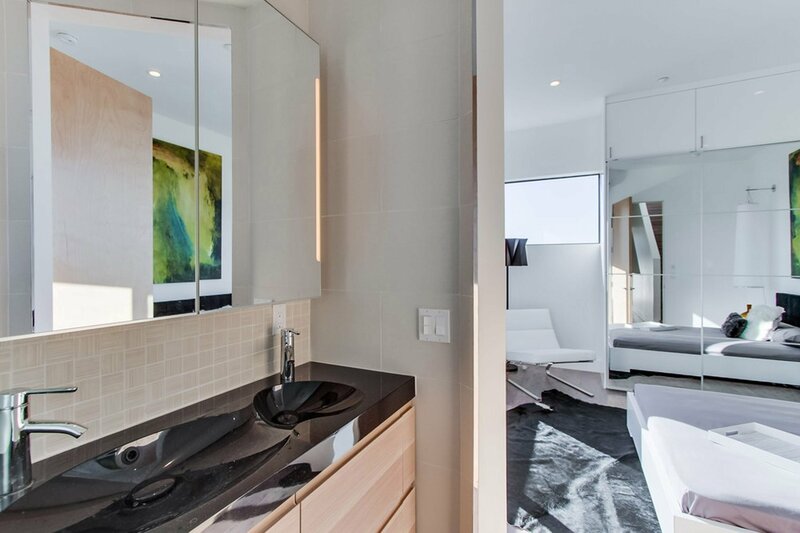 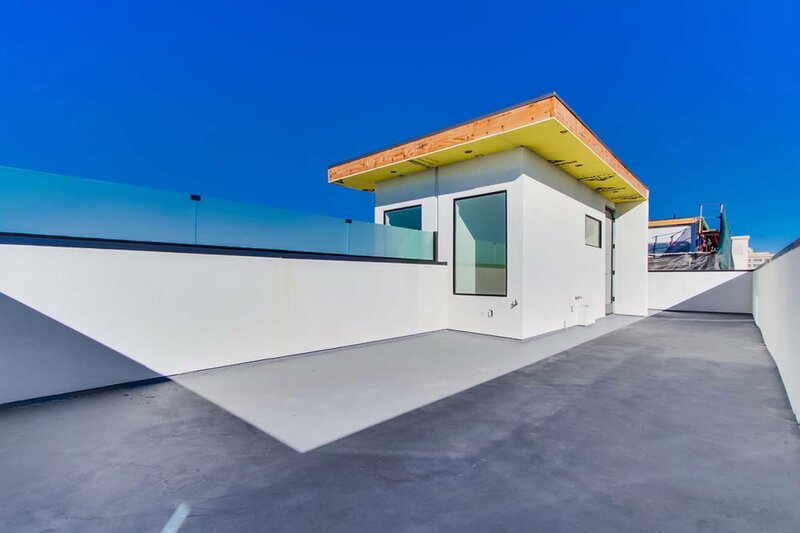 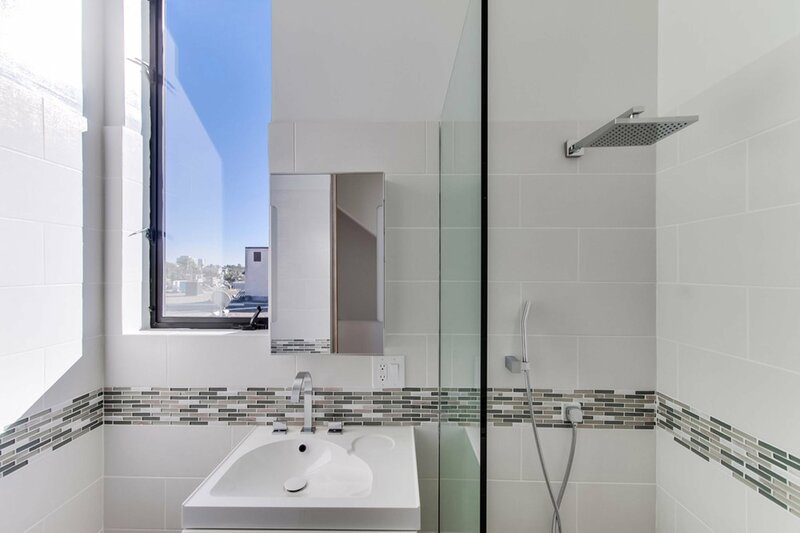 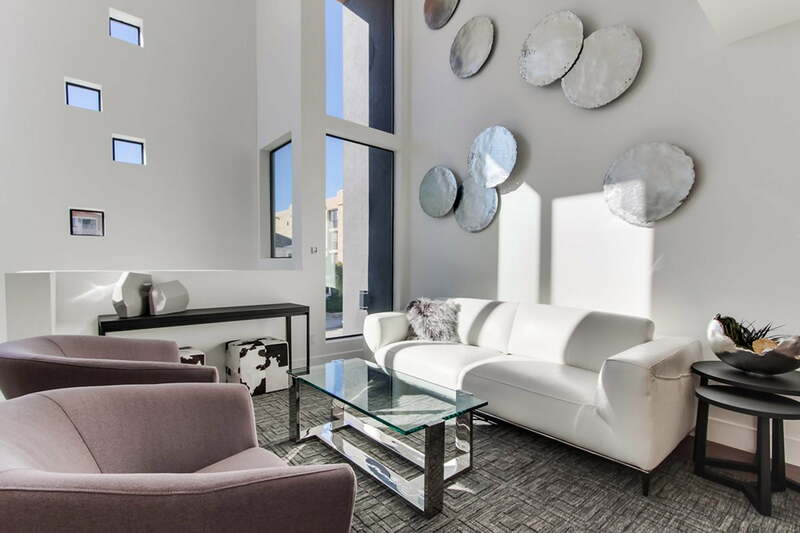 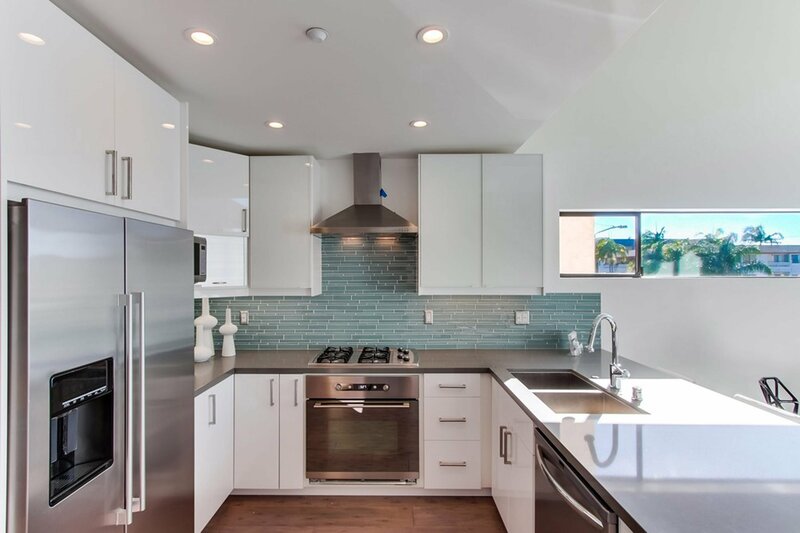 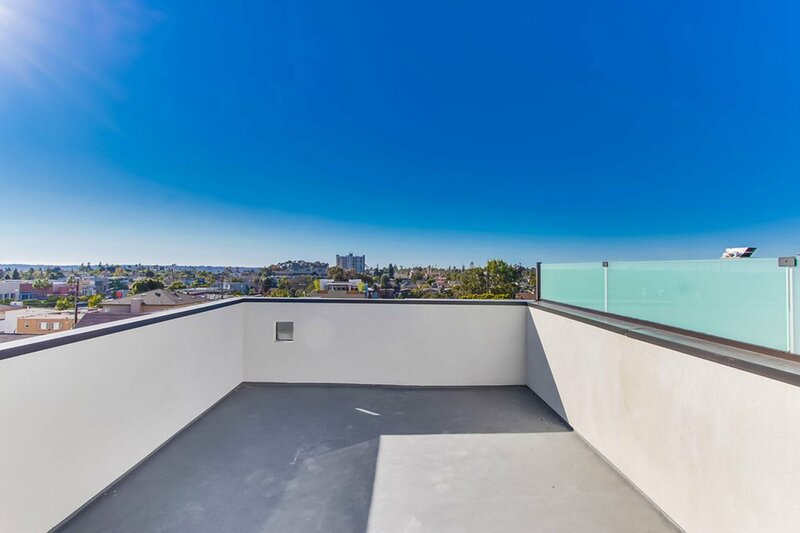 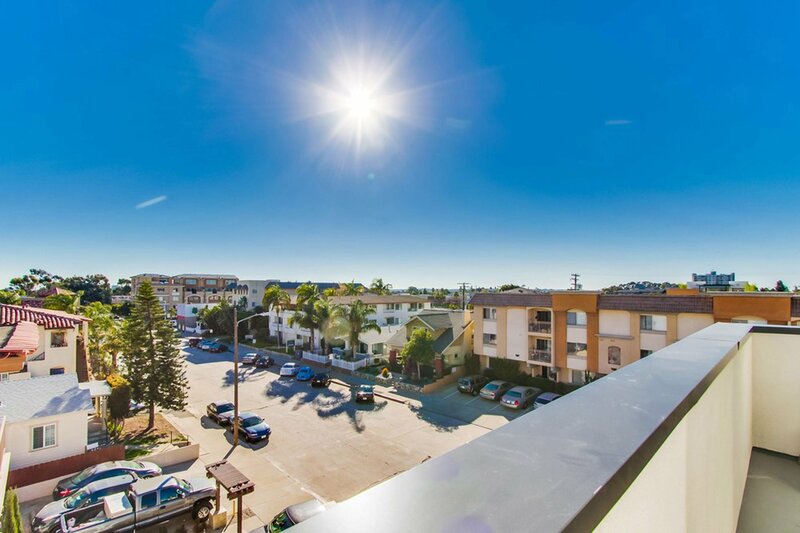 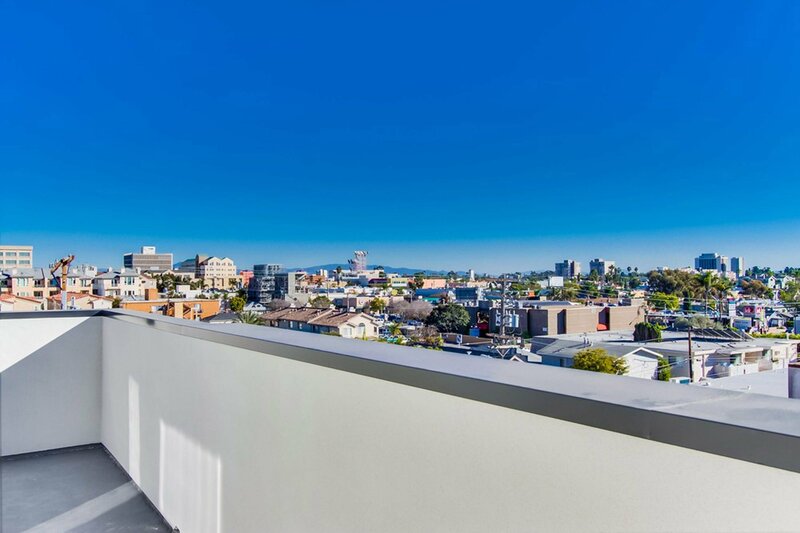 Each unit provides two parking spaces, two beds and two and a half baths along with 400+ sf of roof deck area to take in the expansive views of Hillcrest.